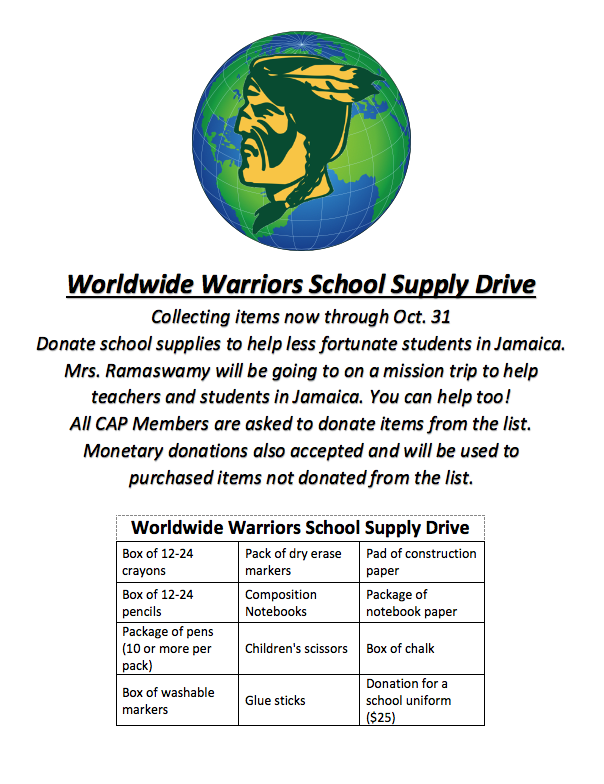 We will be collecting monetary and donation items now through October 31st. ​Please see the list below. You can print the attached file.